What a fun premise! A Good Samaritan makes weekly deliveries during the weeks leading up to Christmas, delivering precious supplies to the needy in the community, and the next door neighbor who secretly loves her catches her in the act. Violet Madison considers herself plain and socially inept, but this small act of kindness emboldens her. Hugh Barnes sees beauty and a kind heart in Violet, and he determines to protect her during her clandestine missions. It was neat to see how Violet and Hugh grew over the course of the story, Violet morphing from shy and quiet to bold and empowered and Hugh dealing with past hurts inflicted by his brother. We discussed this situation five years ago. You’re forgiven.” Even as he spoke, Hugh recognized the statement as a lie. Forgiving his brother meant a renewal of their relationship. Haven’t we all experienced a toxic family member, someone who hurts us repeatedly with their vicious zingers whether with words or deeds? This hit home for me, so I was glad to see that Kit had truly changed. Even so, I appreciated that their relationship wasn’t restored immediately and that it took Hugh a little while to come to grips with his brother’s new behavior. 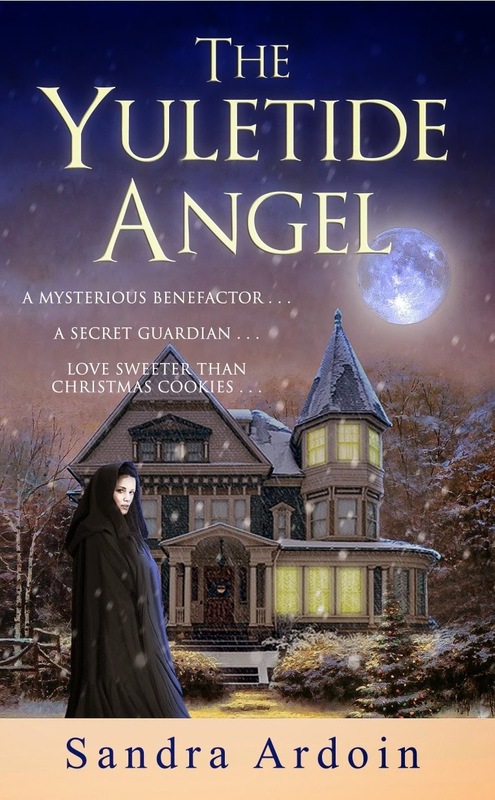 The Yuletide Angel was a quick read with a clever plot and spiritual depth that kept me turning pages. For my taste, I would have liked more romantic interludes (read kissing) between Hugh and Violet, but I understand that society in the late 1800’s didn’t permit much of that. 🙂 Overall, The Yuletide Angel was a pleasant way to spend a couple hours, and a great read for all seasons. Disclaimer: Sending a big thank you to Lighthouse Publishing of the Carolinas and the author for allowing me the privilege of reviewing The Yuletide Angel and for the free copy I received in exchange for my fair and unbiased review. This opinion is my own, and I received no compensation.